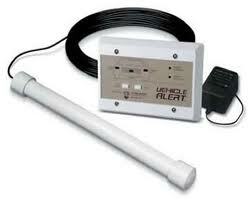 DB Systems also has other types of detection options for burglary systems. Barrier bars for basement casement windows, security screens that have the alarm built into the insect screen, driveway sensors, and other types of detection such as tilt sensors, and mat sensors, to alarm if something is being moved or lifted. Pull away devices, for motorcycles, lawn mowers, etc. 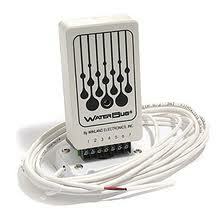 We can monitor for water leaks, water levels, high and low temperature levels. Contact us to discuss these or other possible ways to customize your system.